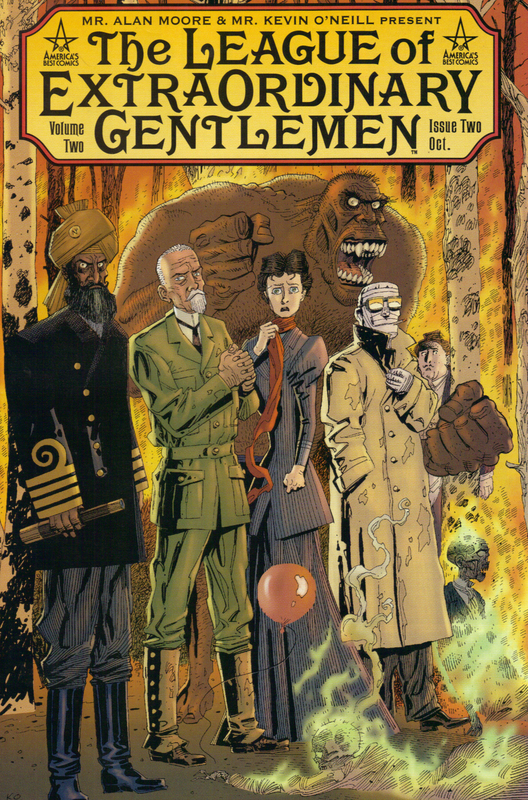 Michael Slezak of TV Line recently broke a scoop revealing that Twentieth Century Fox Television has made a “put pilot commitment” to Alan Moore’s and Kevin O’Neill’s League of Extraordinary Gentlemen. For those of us who don’t work in the television industry, Ausiello helpfully explains that a “put pilot commitment” means that Fox will pay a penalty if its commissioned pilot never airs, making it likely that it will, at some point, surface like Nemo’s submarine for general public consumption. If it’s any good (and even if it’s not, but seems profitable) it may result in a series. 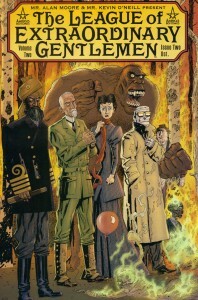 The League of Extraordinary Gentlemen has been adapted once before by 20th Century Fox, as a baffling, biggish-budget film that served to illustrate just how terrible Sean Connery is at choosing between potential blockbuster franchises (Connery reportedly turned down the roles of Morpheus in The Matrix and Gandalf in Lord of the Rings because “he didn’t understand them”). That film, for those of you unfamiliar with it, took the very basic premise of Moore’s and O’Neill’s story (squabbling Victorian-era literary characters form a “superteam” of sorts) and then decided to “improve” upon it by drastically reinventing the main villain, staging an entirely nonsensical action sequence in the streets of Venice, altering some of the characters, and introducing new ones wholesale (Tom Sawyer! The Phantom! Dorian Grey! Why not!). 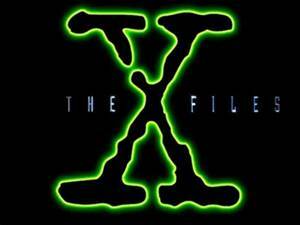 It will be interesting to see whether Fox chooses to adapt the series more faithfully this time around, or whether we’ll end up with a League of Extraordinary Gentlemen comprised of, say, Edward Cullen, Professor Snape, Sookie Stackhouse, Katniss Everdeen, and DaVinci Code symbologist Robert Langdon. Let’s hope for the former. 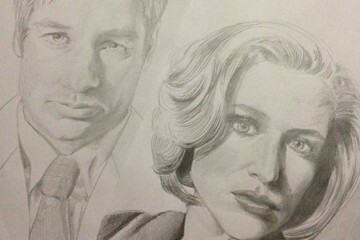 X-Files Countdown Days 4/3: Fan Art Tattoos!